December 3, 2018 December 3, 2018 - by UsmanAnsari - 2 Comments. 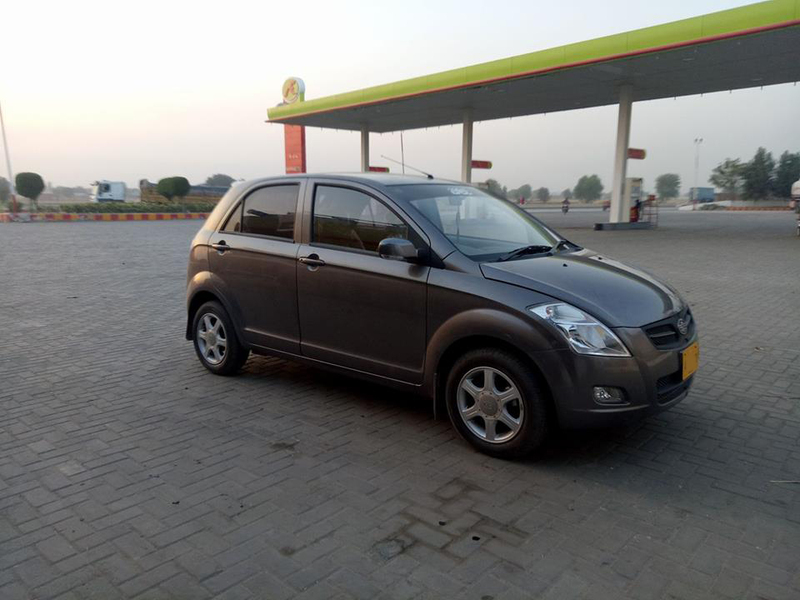 When it comes to buying a 1300cc car in Pakistan, there are four options available. Two among sedans and two among hatchbacks. Options among 1300cc sedans include Toyota Corolla and Honda City, whereas for hatchbacks it includes Suzuki Swift and FAW V2. 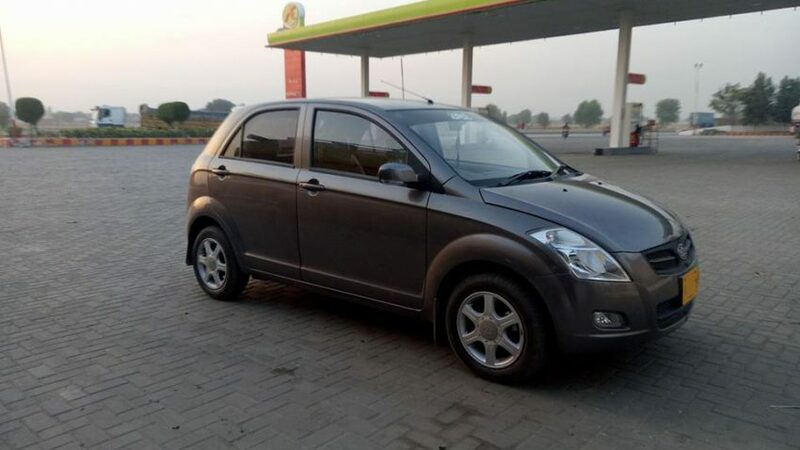 There is a general misconception among people that a 1300cc engine is meant to be deployed in sedans while hatchbacks such as FAW V2 should ideally come equipped with a 1000cc engine. This concept isn’t entirely true. 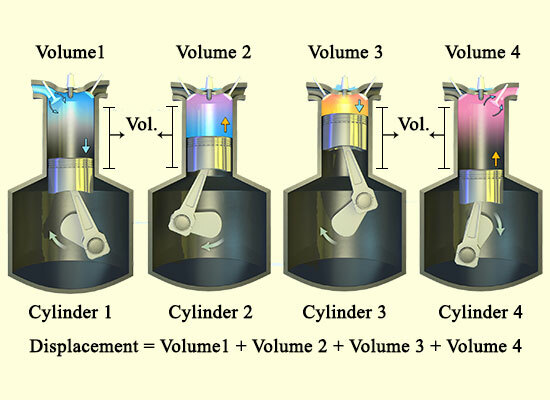 The efficiency of a vehicle depends on the power the engine generates, compared to the weight it has to carry. What is power to weight ratio? Basically, it’s the measure of what makes a small engine car powerful and a big-engine car docile. Automakers may often quote a vehicles horsepower as an indicator of its performance, however horsepower on its own is only one of the factors which determines performance. For example a truck may have over 500hp but it can be easily out accelerated by a lightweight car with just 120hp. The reason? Well the small amount of weight it has to carry matters a lot. You simply take a vehicle’s horsepower and divide it by its curb weight. That gives you the power-to-weight ratio. 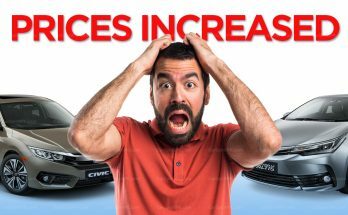 The higher the number, the better your car is going to be in terms of performance. 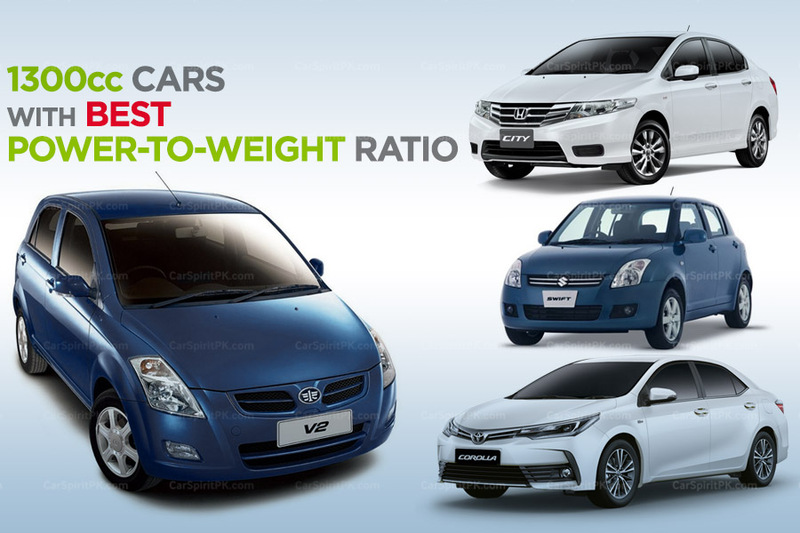 You can also calculate the power-to-weight ratio of your vehicle using this calculator. Lets implement this to our 1300cc contenders and find out which one has the best power-to-weight ratio. 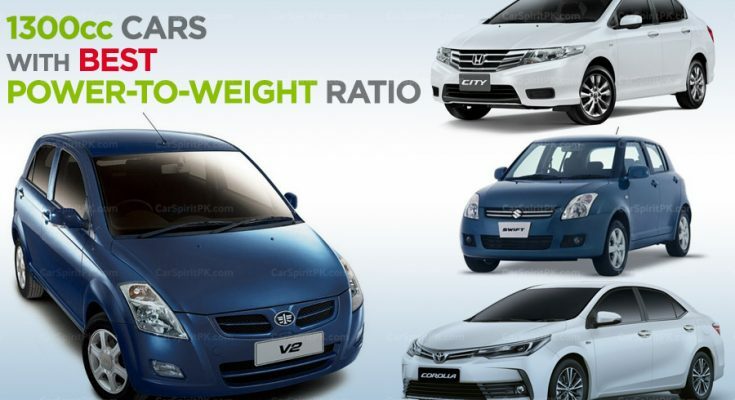 It’s clearly evident from the figures above that FAW V2 offers the best power-to-weight ratio among 1300cc vehicles available in Pakistan, followed by Honda City then Suzuki Swift. 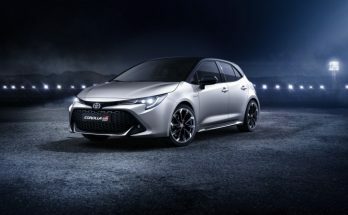 Whereas the 1300cc Corolla sits at the bottom of the table with least number of horses & heaviest of body weight, resulting in the worst power-to-weight ratio. 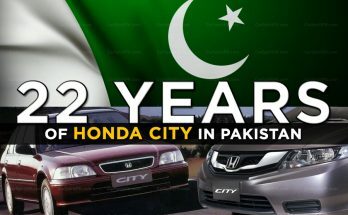 Keep in mind Pakistan is the only market where Toyota Corolla is sold with a 1300cc engine today. This reading is so interesting. Very useful info. Thanks.